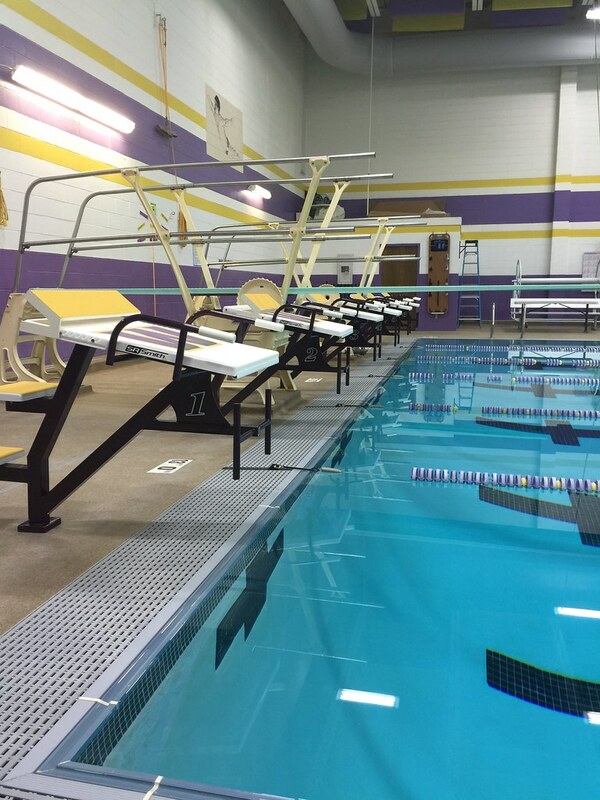 Back in August WMS Aquatics finished a remodel of the Wenatchee High School Pool. 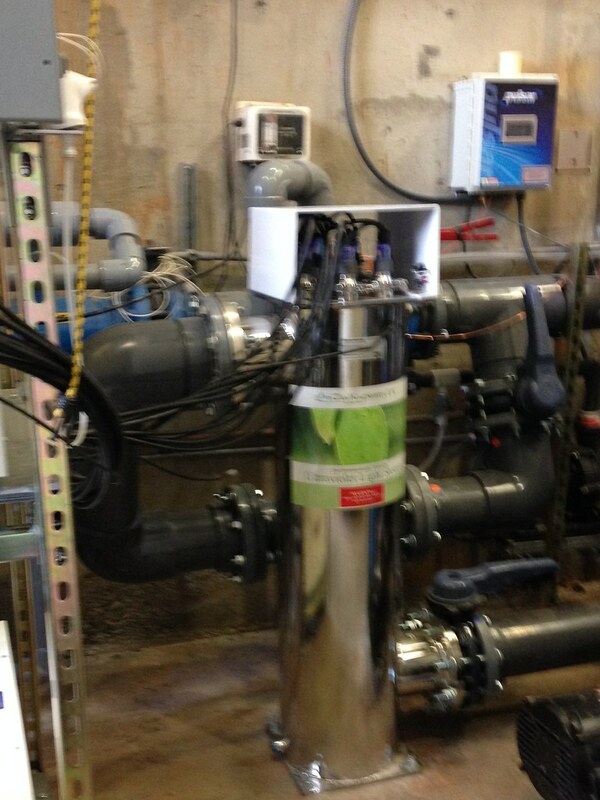 You can read an earlier writeup here on our WMS Aquatics Blog! Helping out a local high school in the community is always a gratifying experience and this was no different. 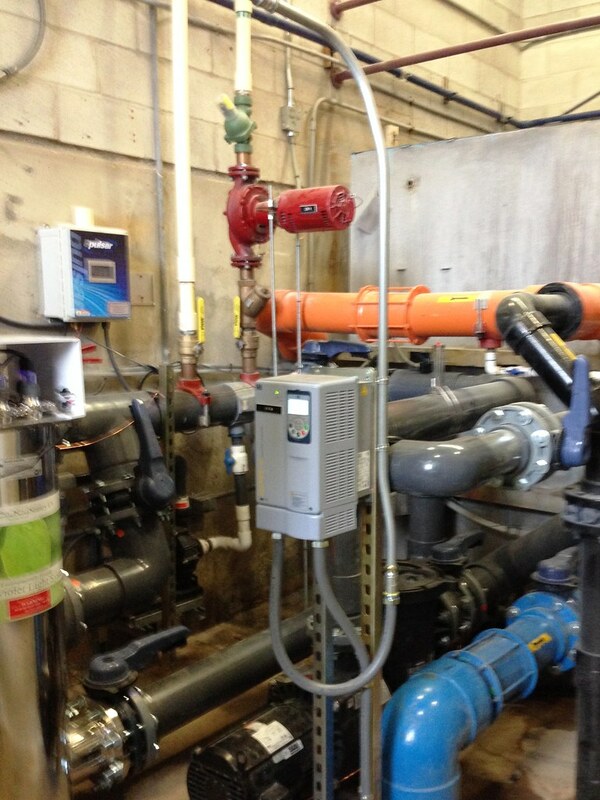 We had two months after having the winning bid with the district to complete this project. Their orginal pool was only 3.5' deep in the shallow end and it still had its orginial stone step down gutter. 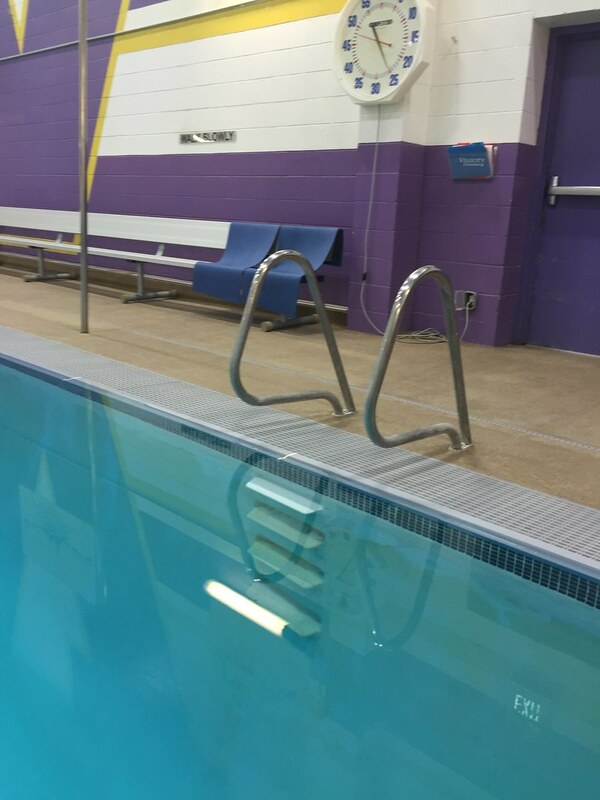 There were major safety issues with the old pool. Standing water would be on the deck because the drains were not taking on water, making it an unsafe walking surface for the students. We resolved this issue by removing the old gutter stone top and tile and the old deck drain. We cleaned the inside of the gutters, and then resurfaced the deck. 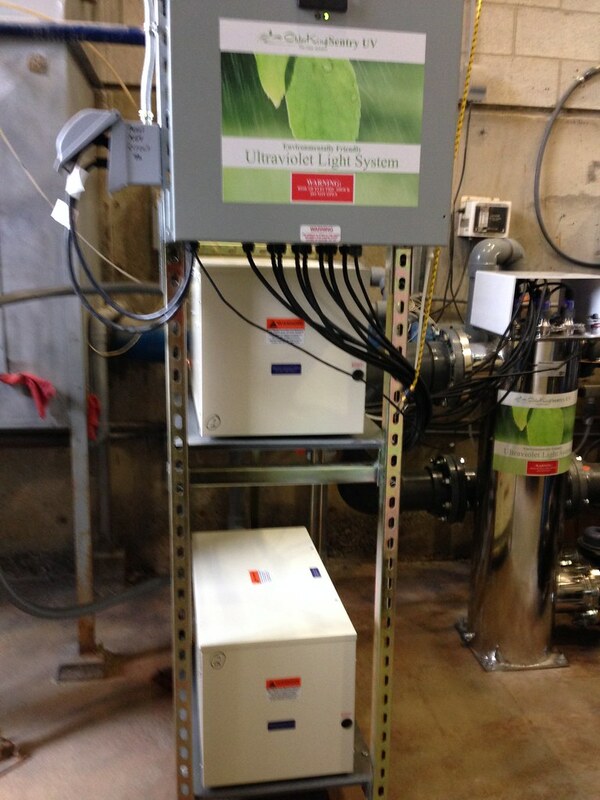 We rebuilt the guttter system to bring it to deck level which raised the overall depth of the pool by several inches. 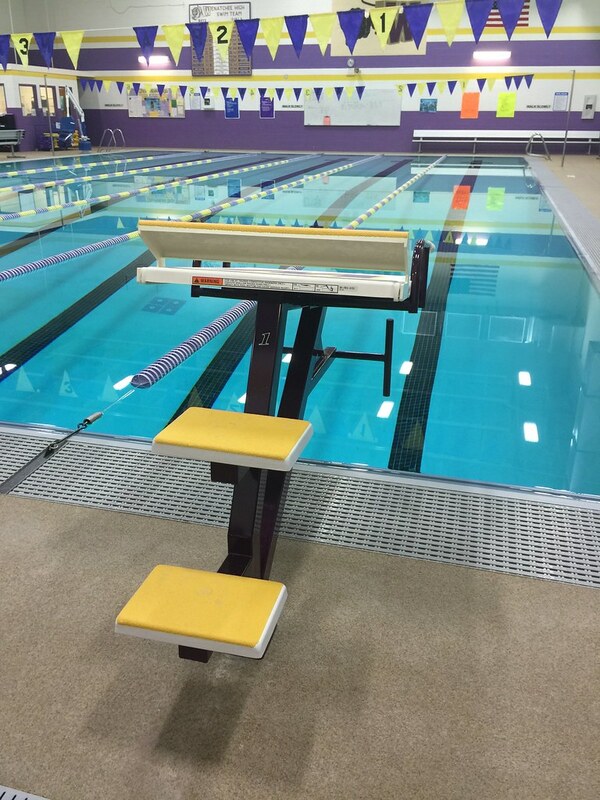 The Wenatchee swimming coach in his video with our owner Wayne Smith talked about the effects of this, you can watch this video here. As you can see in the picture above the new deck surface is seemless and attractive to the eye. 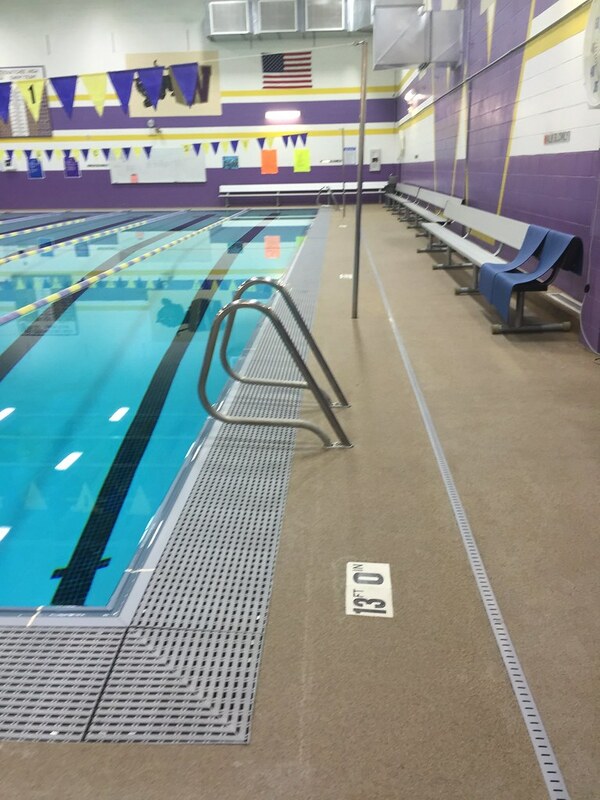 The student athletes also loved how they now have a safe walking surface around the pool. 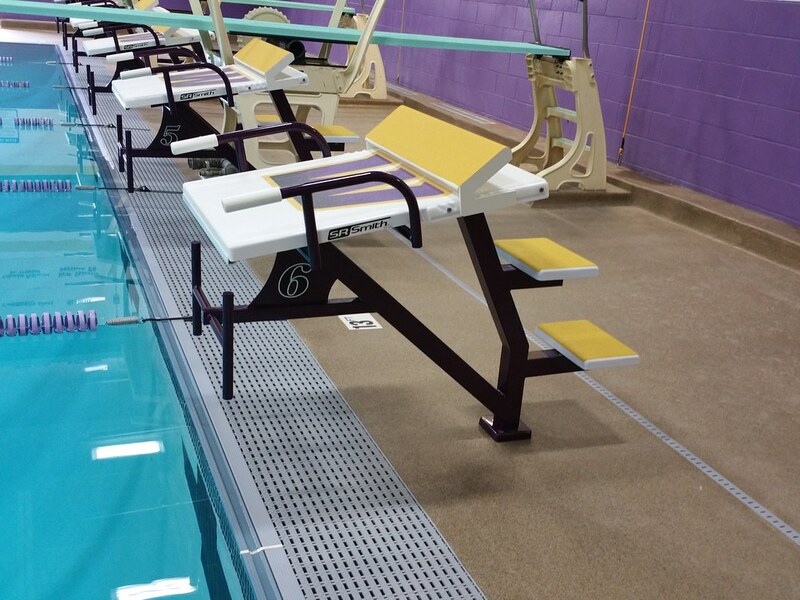 Also from the picture above you can see the beautiful, customizable, SR Smith Long Reach Starting Platforms that were installed. 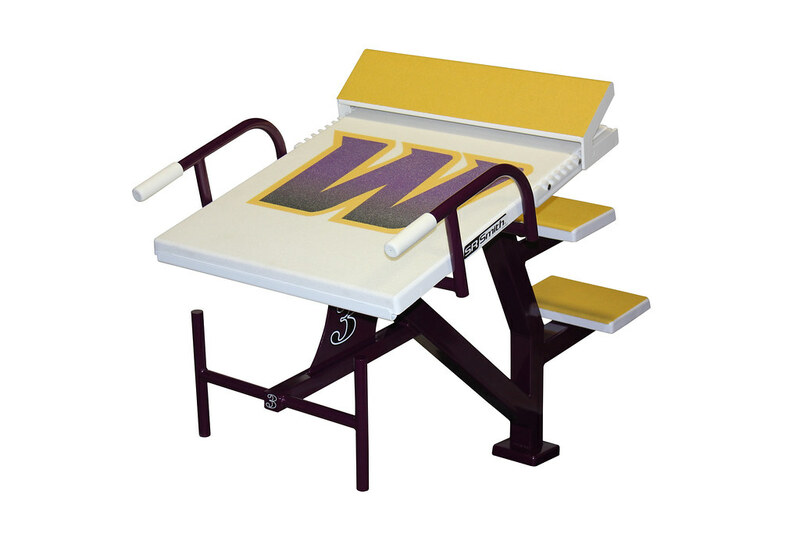 Not only did these add a touch of customization and school pride, the new starting platforms were higher above the water giving them a better competitive advantadge. 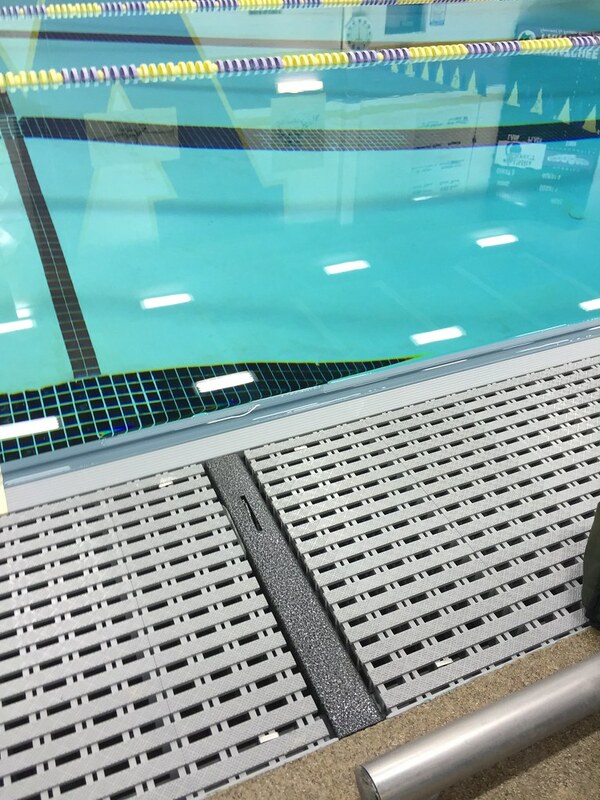 The final thing visible in the picture is the Lawson Aquatics finger grip hand hold, Lawson flip up anchors, and parallel grating. 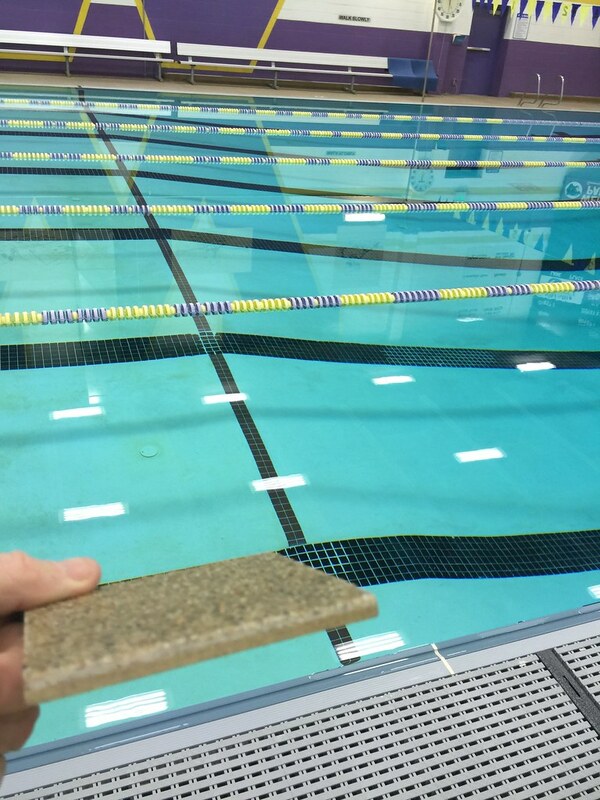 This gives the pool an illusion of a straight edge even though the pool side is not in fact straight. We also poured the concrete gutter wall and installed water line tile and re leveled the whole pool. 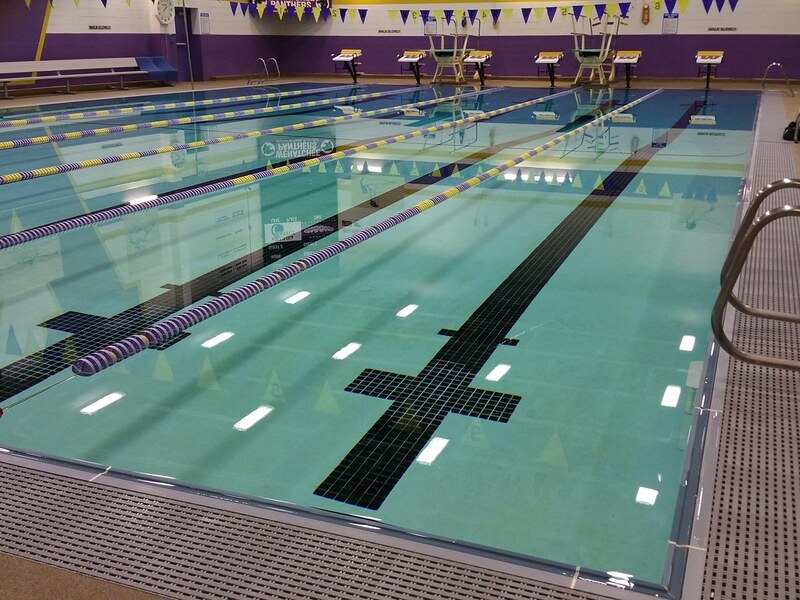 Not only did these changes contribute to better water quality, safer pool enviroment, it will lead to a more competitive pool for Wenatchee High School. 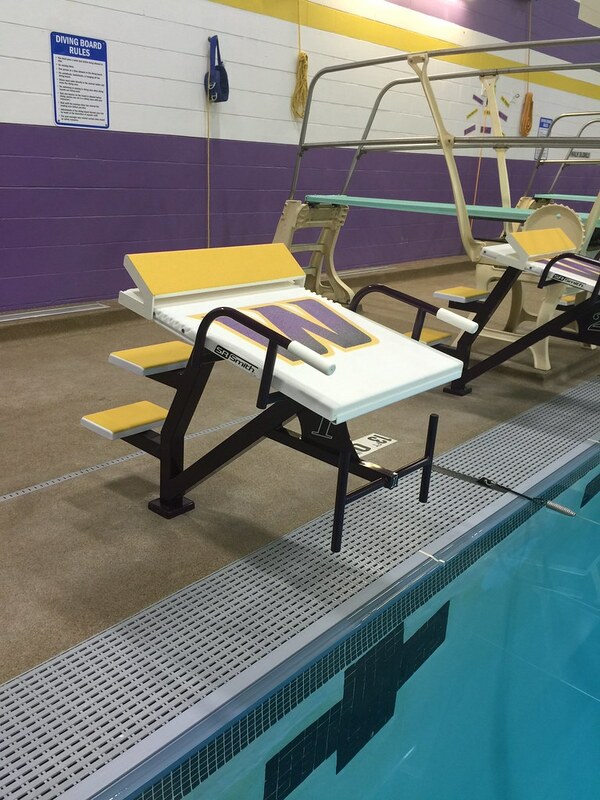 That has always been our goal, to give someone a product that not only will improve the safety of their pool, but to improve what they already had. 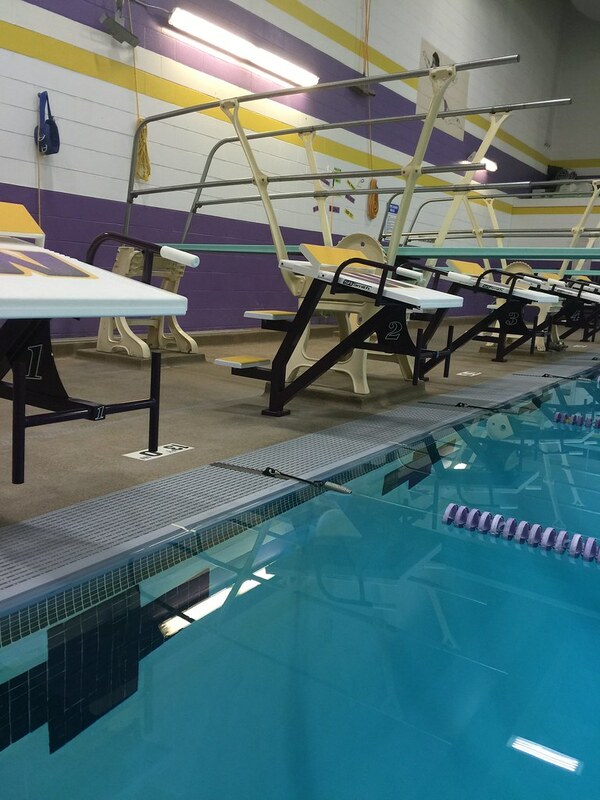 It was a pleasure working with the Wenatchee School District and we hope that they have been enjoying there revamped pool this school year. To view some of our other projects visit this link and see what other awesome projects we have been apart of!